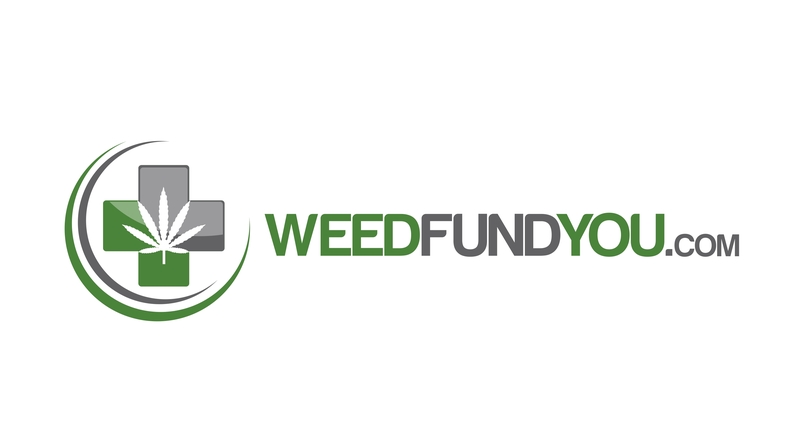 Weedfundyou is a crowdfunding platform for the Hemp and Marijuana industries. It is for projects, big and small, to be brought to life through the direct support of people like you. Each project is independently created. The project designers you see on Weedfundyou have complete control over and responsibility for their projects. Weedfundyou is a platform and a resource; we’re not involved in the development of the projects themselves. Anyone can launch a project on Weedfundyou as long as it meets our guidelines. Together, creators and backers make projects happen. Project creators set a funding goal and deadline. If people like a project, they can pledge money to make it happen. Funding on Weedfundyou is all-or-nothing — projects must reach their funding goals to receive any money. All-or-nothing funding might seem scary, but it’s amazingly effective in creating momentum and rallying people around an idea. Creators keep 100% ownership of their work. Backers are supporting projects to help them come to life, not to profit financially. Instead, project creators offer rewards to thank backers for their support. Backers of an effort to make a book or film, for example, often get a copy of the finished work. A bigger pledge to a film project might get you into the premiere — or a private screening for you and your friends. 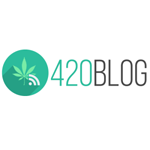 420Blog is your news, entertainment, and informational website providing you with the latest breaking news and videos straight from the hemp and cannabis industry industry.